Once when I was a sergeant with the Los Angeles County Sheriff’s Department, I went to the bank to deposit a check and found myself in the middle of a bank robbery. I was off duty, in plain clothes, and had left my gun in the car. Veteran journalist Jocelyn Y. Stewart experienced a similar kind of turnaround. Instead of reporting about another senseless act of violence, she found herself speaking at a press conference asking for the public’s help to find the killer of a loved one. 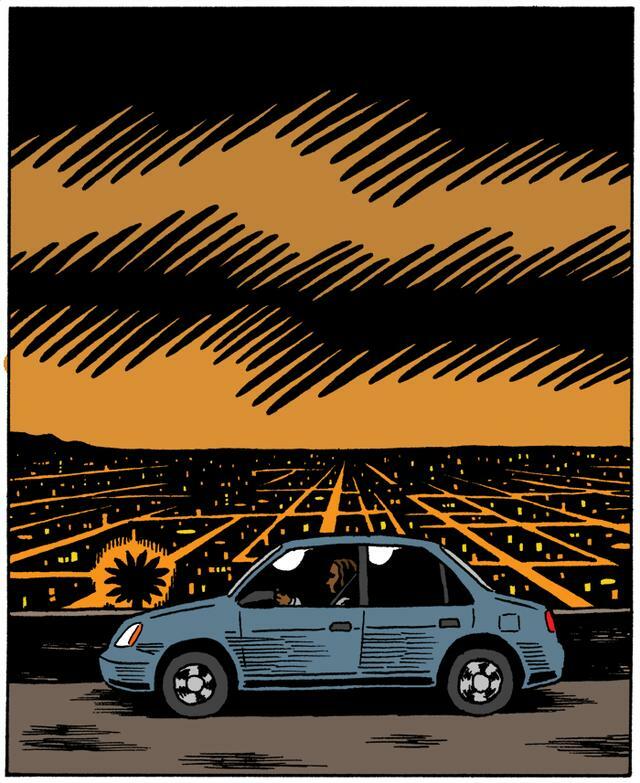 To be a reporter in a city like Los Angeles is to understand the redundancy of crime. Bullets strike—and then strike again. A young life ends—and then another. Grieving parents wonder how to survive the aftermath, when birthdays and Christmas mornings arrive and their child is gone. The reporter who covers the crime won’t be present for the aftermath. The reporter will move on to the next story. Such is the reality of big city reporting. For years, that reporter was me. At the Los Angeles Times for nearly two decades and then as a freelance writer, I experienced the “on-to-the-next-story” life. Then one sunny afternoon, I found myself at the 77th Division of the Los Angeles Police Department for a press conference about a twenty-two-year-old man who’d been fatally shot while driving in South Los Angeles early in the morning of April 21, 2012. This time the tearful relatives standing before the cameras and the reporters were mine. The victim wasn’t somebody else’s child. He belonged to us. Kendrick LaJuan Blackmon, a.k.a. Lil Bit. My nephew. At scenes like this, for so long my place had always been among the reporters, asking the questions, gathering facts and taking down quotes before rushing off to make deadline. Now I stood on the other side of the podium watching the journalists scribble notes as we pleaded for the killer to come forward. This time there would be no moving on to the next story. I wouldn’t write about this for the next day’s paper. I would live it for years to come, because grief has no deadline. There is a time of night when a phone call almost always means some kind of trouble, some news that will make your heart sink. On April 21, 2012, at about two a.m., my house phone rings and awakens me from sleep. The voice on the other end is my niece, Shanae. In one motion, I am out of bed, dressed, and in my car on the freeway, headed to South Los Angeles. At that hour the freeway transition road is empty except for my car. This part of the freeway is elevated, so high you can see miles and miles of city lights, neon signs and billboards. All of it sits beneath you, seemingly peaceful, even surmountable. This is a good place to talk to God. Not Lil Bit. Please Lord. Let him live. On Sunday 60 Minutes ran a segment featuring Year Up, an innovative year-long training program that offers young people hands-on skills development, college credit, and a corporate internship. Viewers of 60 Minutes discovered what Year Up fans and Twitter followers know: Year Up is changing the lives of young adults in positive and lasting ways. Thanks to Year Up for the excellent work. 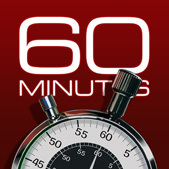 Thanks to 60 Minutes for the great coverage. And most of all, congratulations to the young adults featured in the segment. May you realize all your dreams and inspire others to do the same. Here’s hoping the 60 Minutes coverage will help Year Up continue to empower young adults.